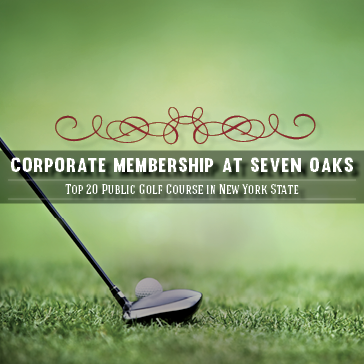 Join Seven Oaks and enjoy UNLIMITED GREENS FEES. See below for additional details. 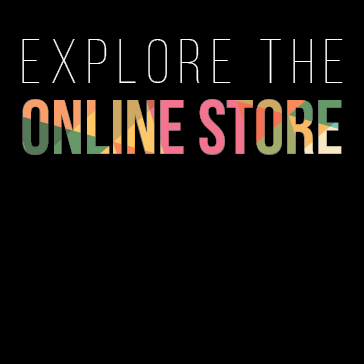 Become a Colgate Student Member for only $250 per semester for membership. Membership includes unlimited greens fees and discounted cart fees. Students can either buy the membership that includes unlimited green fees and the discount on the cart or they can just pay the student rates below. $100 per semester for bag storage at the Golf Shop. Bags must be picked up prior to the course closing at the end of the year. 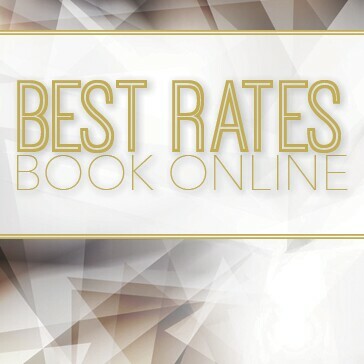 Text “7OAKS” to 24587 for student specials and special programs! 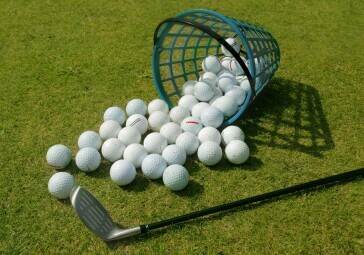 Our collegiate golfers know that regular practice is required to maintain a healthy golf swing. Our practice facility provides the needed amenities to keep you long and short game in top form. If you're just looking to hit a few balls from time to time or invest more time at the practice facility to really dial in your swing, we have range options to fit any specific need. 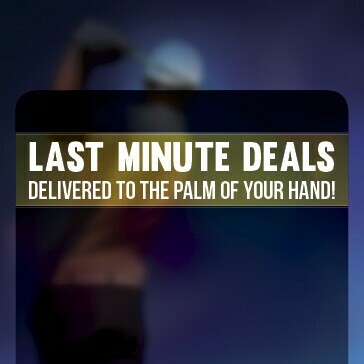 For more information, call or visit the Golf Shop today. Tokens may be purchases for $5.00 each. Interested in practicing more and saving on your range practice? The E-Range Packages may be the best fit for you. 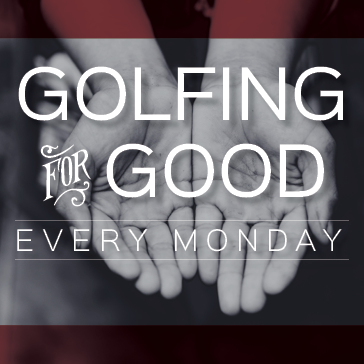 Bring in a non-perishable food donation for the Hamilton Food Cupboard any Monday and play 18 holes, with cart, for $35!